Lisa Evers hosted the very first Street Soldiers town hall inside a high school. 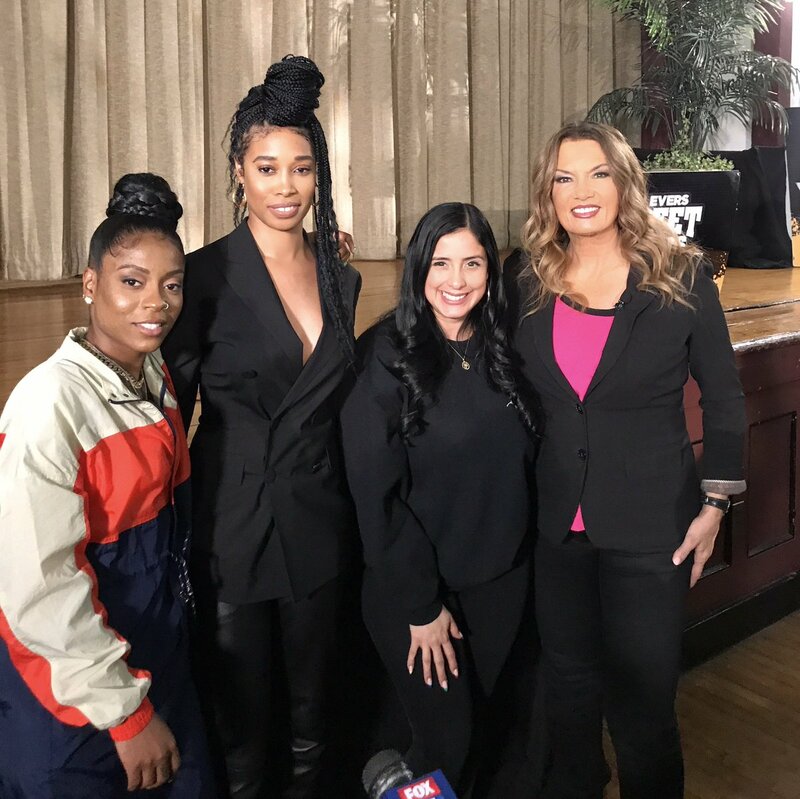 Hundreds of teenaged girls from several schools in Jersey City attended the town hall, which focused on confidence and mentoring. The panelists were Laura Stylez of Hot 97, Velissa Vaughn of Dsquared2, and recording artist HoodCelebrityy. Street Soldiers TV: Social Media and Relationships: Does It Help or Hurt?